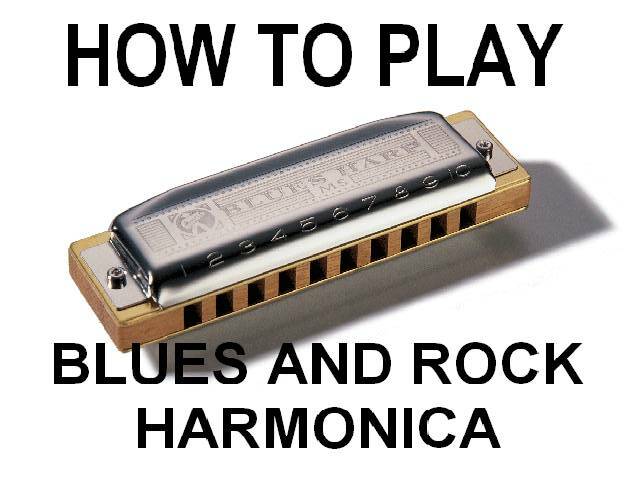 It doesn't matter if you are a pure beginner, or a pro on any other instrument and just want to pick up the harmonica as a second instrument. I'll teach you how to play the harp in the quickest, most convincing way ever taught. There is NO "Mary had a little lamb" stuff here. This is harmonica the way it was meant to be played...down and mean. Just take a look at the video below and I'll show you exactly the kind of harp that I'm going to teach you, and I make it so easy that a child could do it, and I expect some kids to give it a try too. If you have the soul in you that's just begging to get out...Then you owe it to yourself to master the harmonica in no time at all. HARMONICA IN THE KEY OF "D" REQUIRED. SEE THE VIDEO CLIP FOR MY SUGGESTED BRAND AND MODEL. 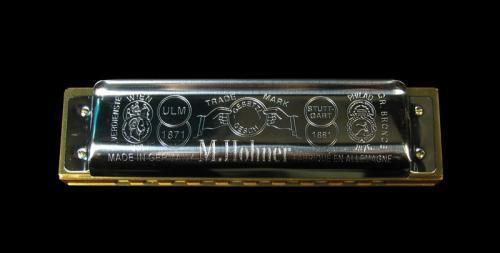 No, you DO NOT get a free harmonica with this lesson moron!